Privacy happens to be one of the key concerns today. In today’s modern day and age, perhaps nothing is personal or limited to one’s own self. For it is these concerns that have pushed people and firms so far. Companies like Blackberry and HTC are working on ways to overcome and safeguard this. With their Exodus phone, HTC aims to provide a safer digital environment for transactions. While the tech market is going this route, wallet manufacturers have started their RFID lines. 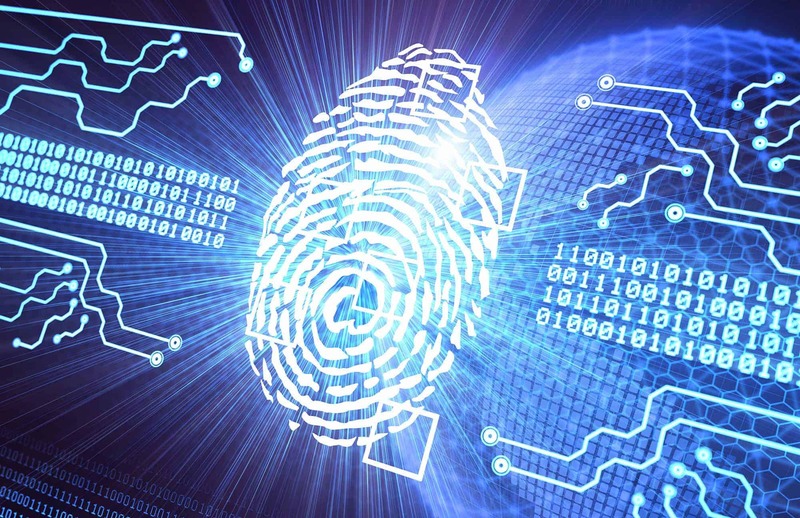 Although not new, RFID is becoming more common with the increasing identity and credit card theft. Truly, the digital age, while bringing a basket full of pros along with it, brings the cons as well. While a lot of companies are working their part in this, Microsoft too steps in to save the day. As Microsoft seems to be progressing in various aspects, be it home or otherwise, this is a new step. In doing so, they announced their partnership with Mastercard. 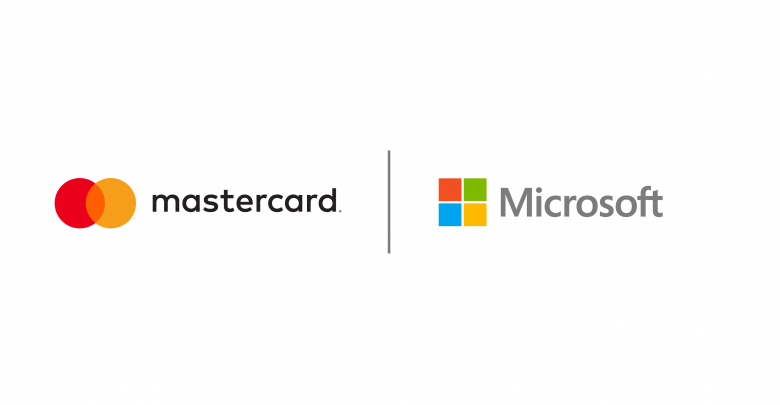 Being the financial service giant, this seems about right that Microsoft would choose Mastercard for the feat. As security risks grow, so do the need for safety methods against them. While companies do offer protection services, a single major platform for the job does not exist. Companies like LastPass offer services such as password safekeeping but that is all. While companies such as Stripe or PayPal offer safe transactions which people can conduct while making online purchases, goods or services. Furthermore, not only is a single platform an issue, but also the service it provides on a larger scale, for the entire world, is limited. While some countries may have services like PayPal, others don’t, alienating them from the other parts of the world. Trading sector: It will aim to provide a safe and stable platform for merchants and buyers to interact and trade. Not only that, it will include banking services as well. Prevention of Fraud: As fraudulent activities grow, the platform will give a safe environment for people to carry out transactions. While these do seem like solid claims, they have not shared a release date. Perhaps only when end users have an actual idea of what this platform would be like, would they have an opinion of whether they appreciate Microsoft and Mastercard’s efforts, or was it just a handful of claims and a sloppy execution. Perhaps, only time will tell.